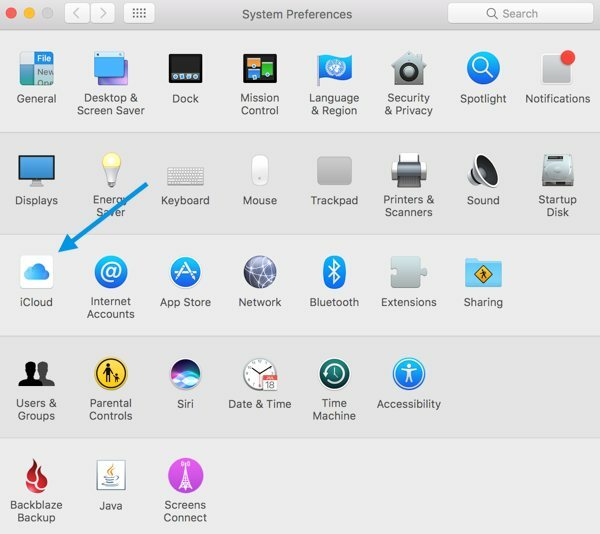 macOS Sierra brought a new feature that some people love, but others hate with a passion: the ability to sync your Desktop and Documents folders with iCloud. 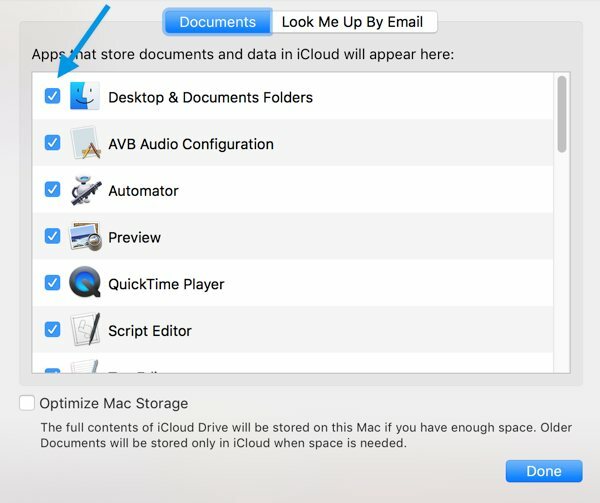 This option allows you to keep these folders in sync across yours Macs or iOS (using the iCloud Drive app). Depending on how you organize your files, this will either be awesome or terrible. If you keep very large documents on your Desktop (large Adobe files, movies, etc), you might want to consider disabling this feature to avoid paying much higher monthly fees for your iCloud storage. I’d love it if Apple would allow you to choose either your Desktop and/or Documents rather than forcing both, but for now that isn’t the case. You can easily turn this feature off if you decide you no longer want to use it. Click  → System Preferences. 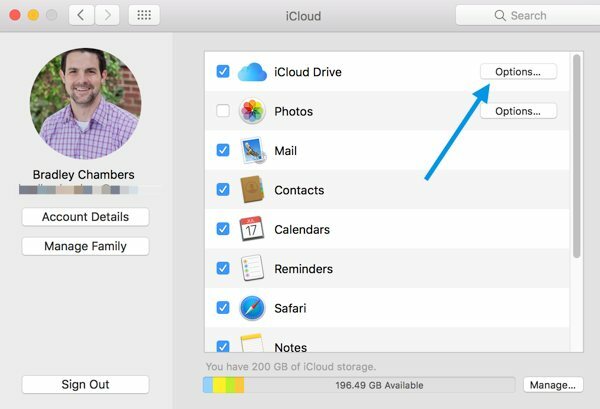 Click Options in the iCloud Drive row. Now, deselect the Desktop & Documents Folders option.